The Canaletto Deck features spectacular panoramic views of the surrounding sea and ports of call. 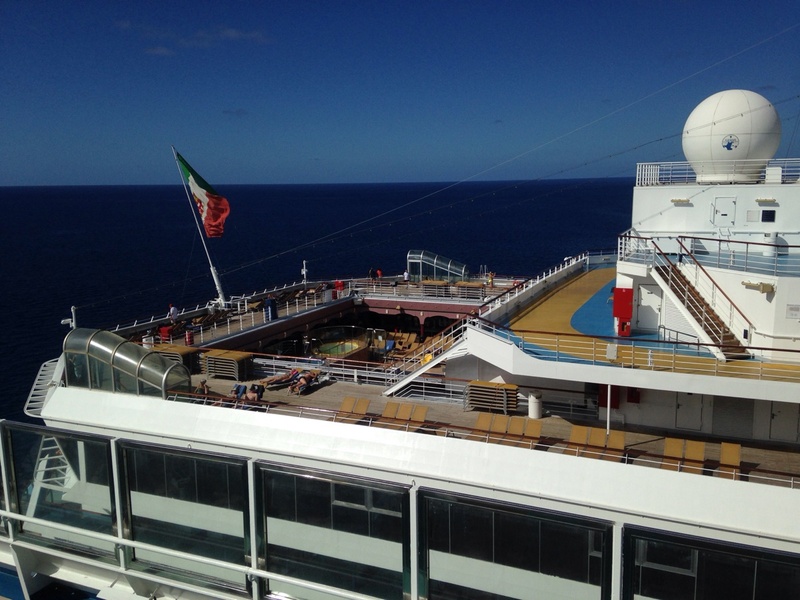 The Mantegna Deck features the spa, a kids' room, and a multi-purpose sports court. 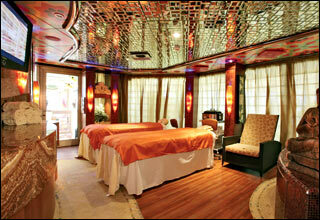 The Tiepolo Deck features staterooms in category EP, as well as a beauty salon, Club Vicenza, and a jogging track. 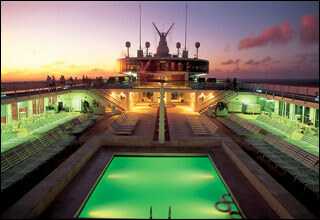 The Tiziano Deck features staterooms in category BP, EP, and IP, as well as a pool, solarium, and a restaurant. 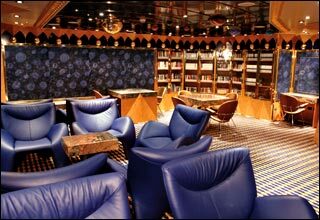 The Giotto Deck features staterooms in categories S, BP, EP, IP, and CI, as well as two pools and a restaurant. 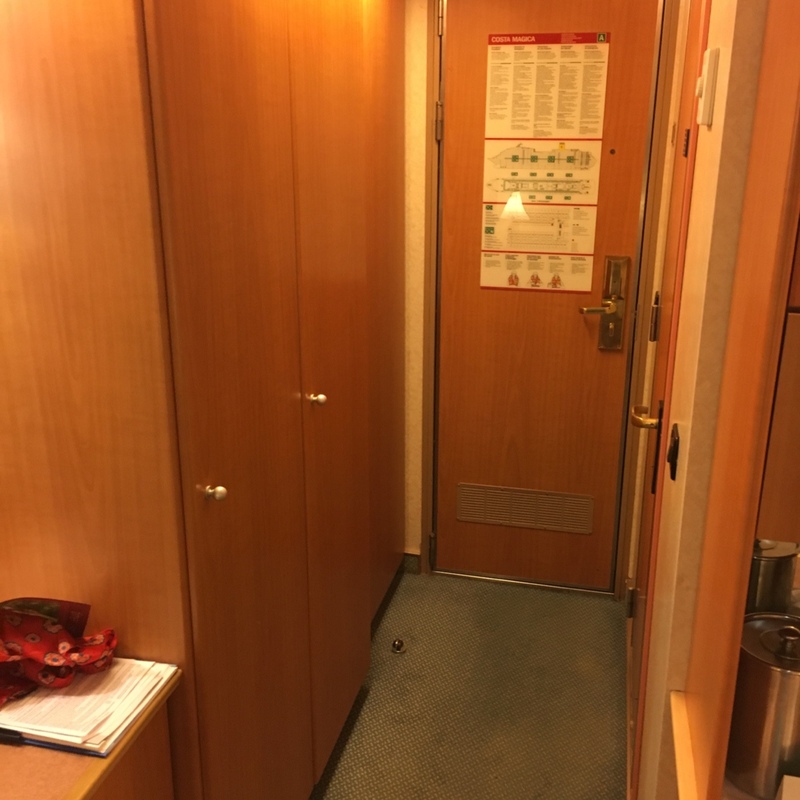 The Veronese Deck features staterooms in categories MS, BP, and IP. 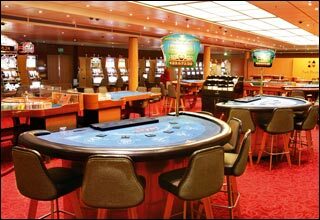 The Perugino Deck features staterooms in categories GS, S, MS, BP, EP, and IP. 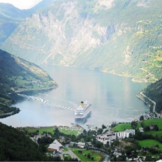 The Caravaggio Deck features staterooms in categories MS, BP, BC, EP, IP, and CI. 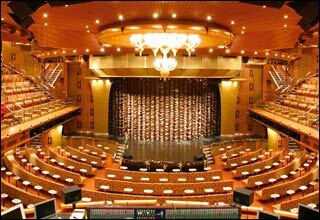 The Leonardo Deck features the upper level of the theater, casino, lounges, shops, bars, an art gallery, and a card room. 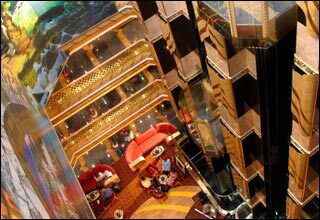 The Michelangelo Deck features the second level of the theater, chapel, library, photo areas, disco, internet center and restaurants. 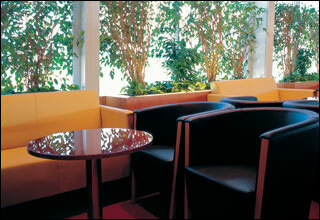 The Raffaello Deck features the lower level of the theater, restaurants, and lounges. 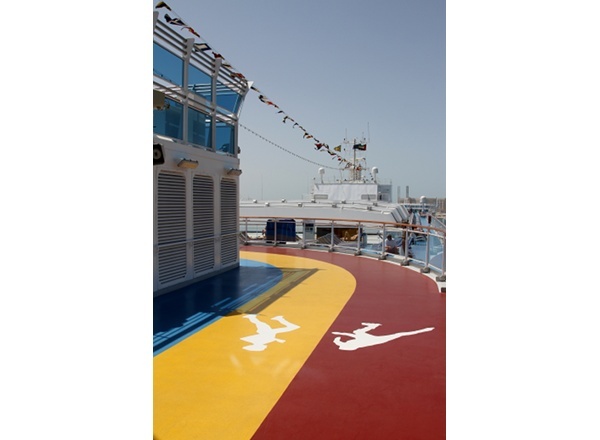 The Tintoretto Deck features staterooms in categories EP, CE, IP, and IC. The Giorgione Deck features staterooms in categories EP, EC, CE, IC, and CI.